It’s well-documented that work/life balance isn’t a luxury, but essential for optimal employee productivity, as well as retention. Unfortunately, America ranks very low on work/life balance, so it’s crucial to implement changes in order to keep top people and achieve the best results. For nearly 20 years, Wendy Wollner has been the go-to resource for companies committed to supporting employees' work/life balance. 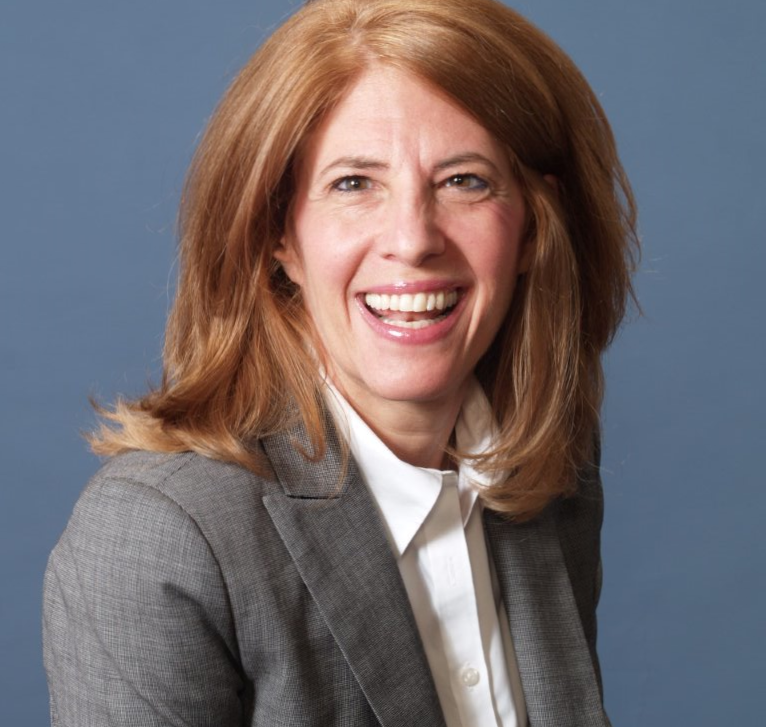 After many successful years as a training consultant for a variety of work/life providers, and earning a Masters Degree in Industrial Psychology from the University of Pennsylvania, Wendy launched Balancing Life's Issues, Inc. in 2001 to expand her scope and network of workforce support. Wendy's engaging, authentic style has enticed companies like IBM, Citigroup, Morgan Stanley, JPMorgan Chase, Bank of America, and Donna Karan International to work with BLI repeatedly for more than 15 years.